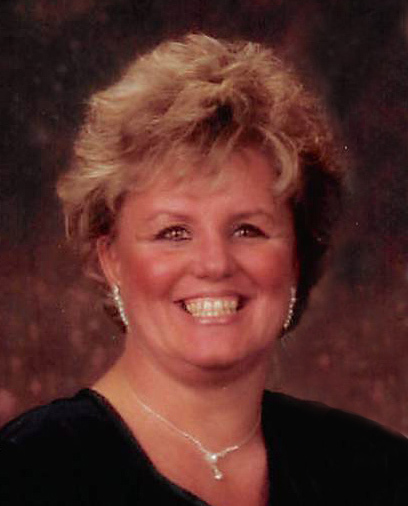 Brenda Marie Dayton, 66, passed away peacefully surrounded by her family following a brave battle with cancer. She was born October 30, 1952 to Keith and Evelyn Warby. Brenda graduated from Bonneville High School. On August 18, 1972, Brenda married her sweetheart and love of her life, Richard Dayton. Together they had three children. Brenda loved to help everyone whenever she could. She was most happy when she was with family and friends. Our mom loved everyone! She enjoyed being outdoors and traveling, meeting new people, camping with family and friends, and going out of the way places with her sweetheart. One of her many passions was collecting special rocks, butter churns, Betty Boop, antiques, and artwork. She will be remembered as a fantastic daughter, sister, wife, mother, grandmother, aunt and friend to all who knew her and will be forever missed. She is survived by her husband, Richard, three children, Chad (Jamielee), Charity (TJ), Sheldon (Jamilyn), her mother, Evelyn; two sisters, Linda (Dennis), Melaney and Rhonda Vlaanderen; 11 grandchildren and one great-grandson; and her two dogs, Duke and Buddy. She was preceded in death by her father, Keith Warby; brother, Calvin Warby; and brother-in-law, Mark Vlaanderen. Funeral services will be held at 11 a.m. Monday, November 12, 2018 at Lindquist’s Roy Mortuary, 3333 West 5600 South. The family will meet with friends Sunday from 6 to 8 p.m. and Monday from 9:30 to 10:30 a.m. at the mortuary. n lieu of donations, hug a friend or help a neighbor. A special thank you to all the physicians and staff at Ogden Regional Medical Center for all the support and care, especially her cancer care doctors.